In Huila Pitalito Colombia Finca La Esperanza is home to Grower German Valenzuela, who has dedicated his life to the cultivation of coffee on his family farm. 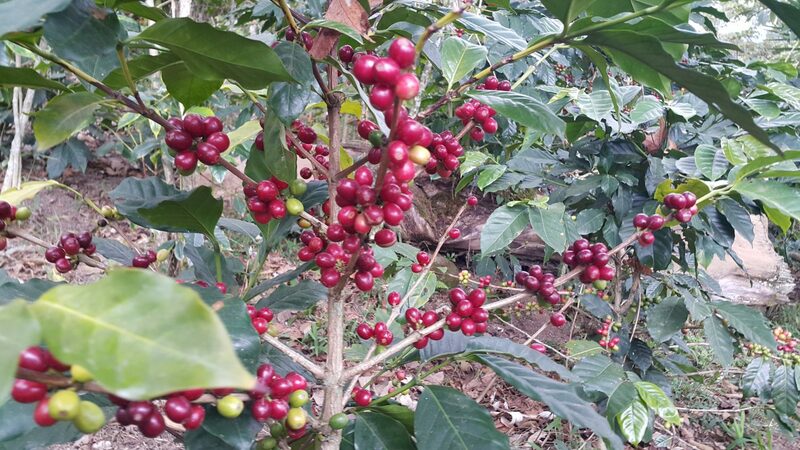 As the son of traditional coffee producers, he has learned from his father how to produce good quality coffee, which continues to be the main focus for German, his wife and their three children. As a result his Colombia Finca La Esperanza coffees have won several Cup of Excellence regional contests. Moreover, German is proud to maintain a sustainable practice that controls pest infestation while caring for his community and the environment. Today, the farm has the following certifications: RAC, UTZ, 4C & FLO. To guarantee the best quality they only harvest ripe cherries. The coffee is then pulped and fermented in traditional fermentation tanks and finally dried by sun. 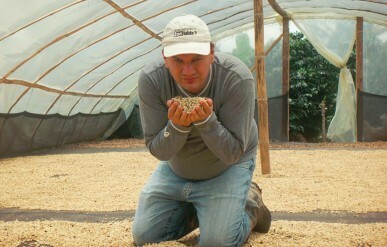 We are very happy to be offering German Valenzuela’s Colombia Finca La Esperanza as 4C certified Colombian microlot. 4C stands for “Common Code for the Coffee Community” and is a 27-point agreement that was developed with the assistance of coffee growers and farm holders worldwide. It’s guidelines codify specific economic, social and environmental standards for strengthening coffee growing communities while protecting the surrounding ecosystem. Included are also 10 specific unacceptable practices which must avoided. 4C certification is provided by FLOCERT who also provide Fair Trade certification through a hands-on auditing process at origin. 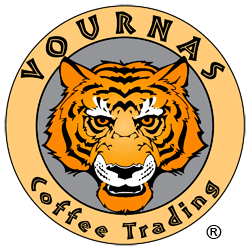 Cupping Notes: Fruity with orange citrus overtones, medium acidity with buttery body and a soft sweet Jasmine finish.